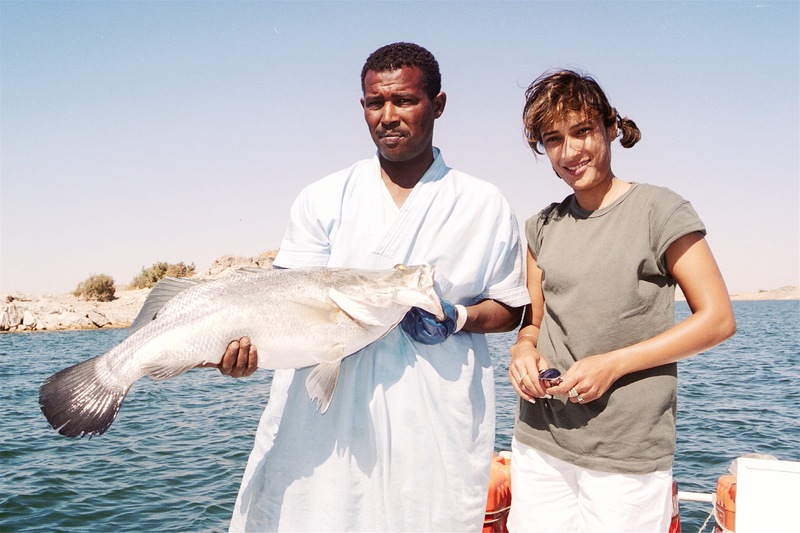 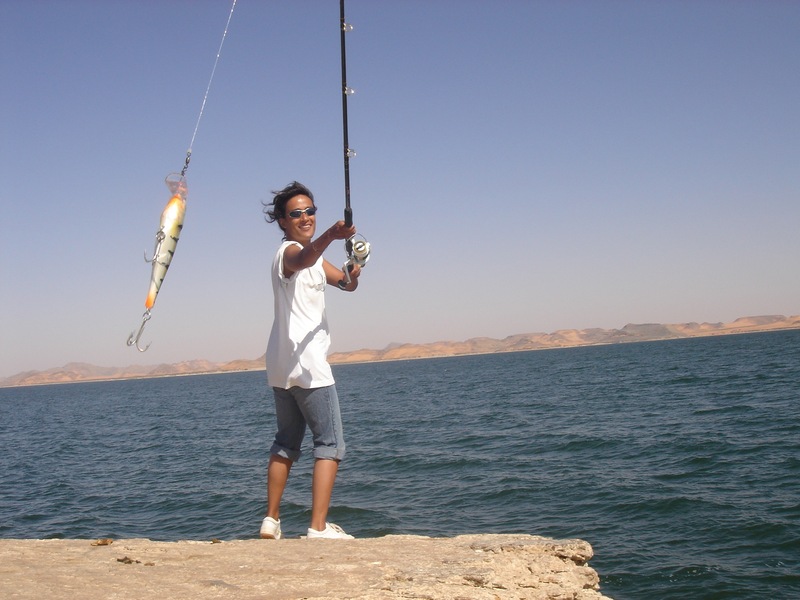 Lake Nasser, May 2003. 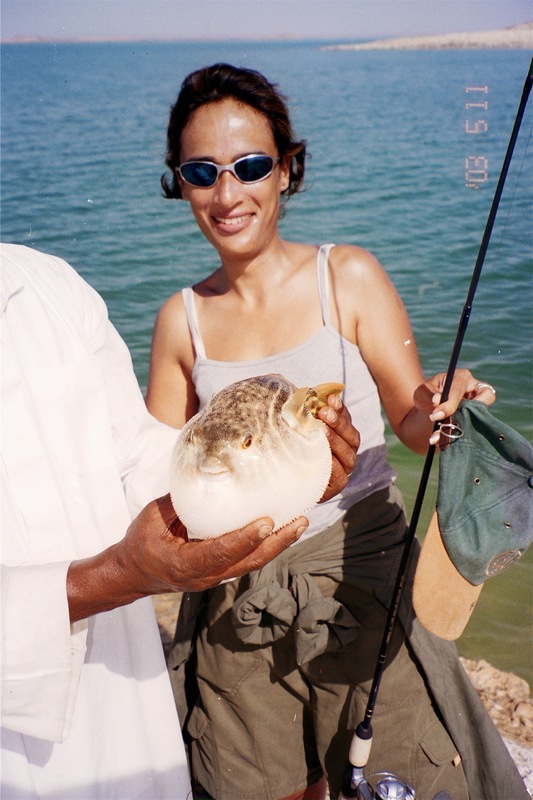 We read about Tim Baily and African Angler in a book I had gifted my husband. 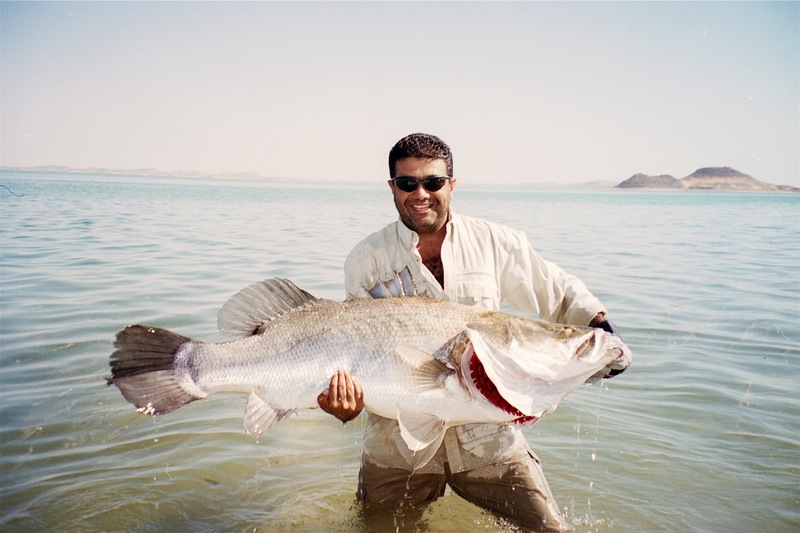 One night, after many whisky, we decided to pick up the phone and call him. 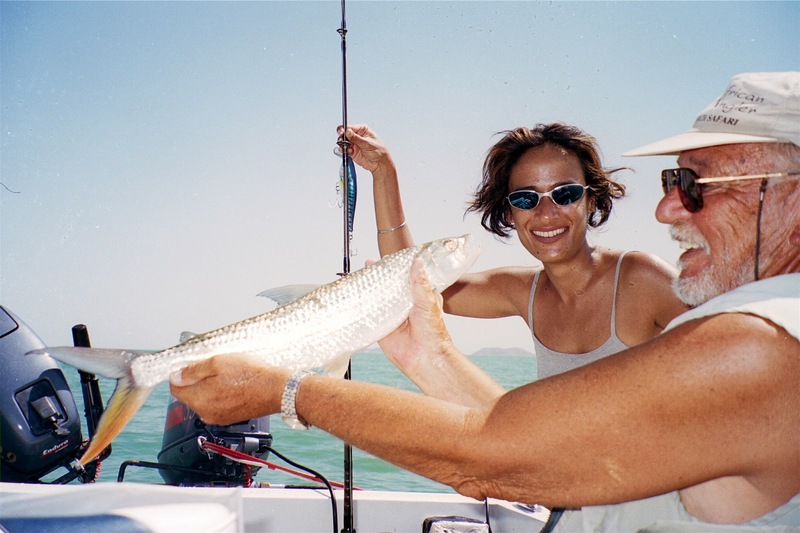 Thus began a friendship that has spanned over a decade and many many wonderful memories…. 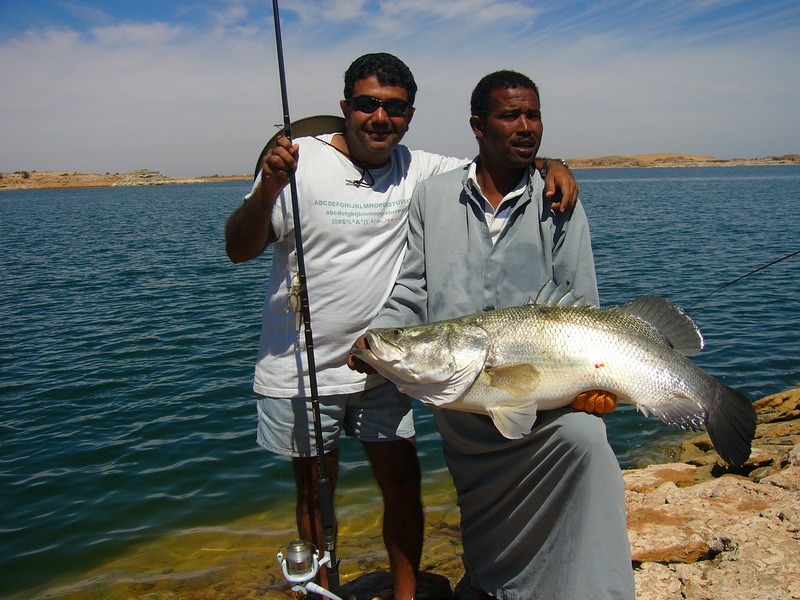 We landed in Cairo and took a flight to Aswan where we were met by Tim Baily and his team. 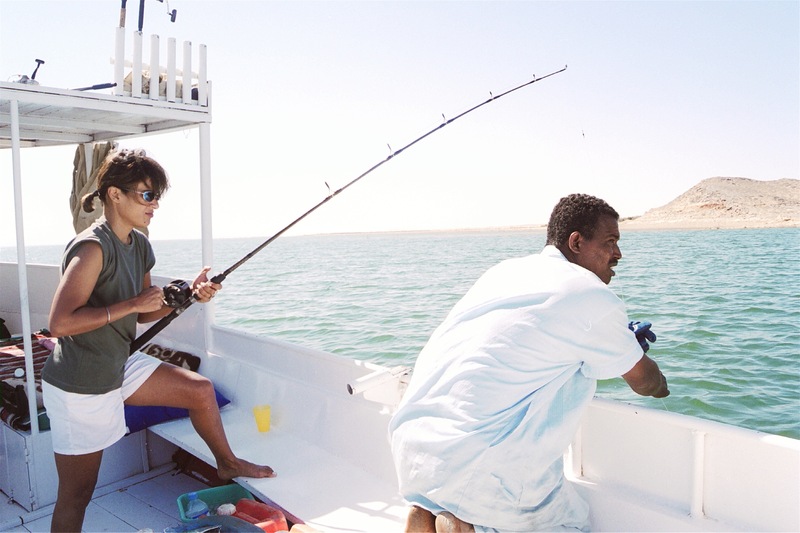 From there we were driven to Aswan High Dam to Lake Nasser where our crew awaited us to take on a week long trip of fun, friendship, fishing! 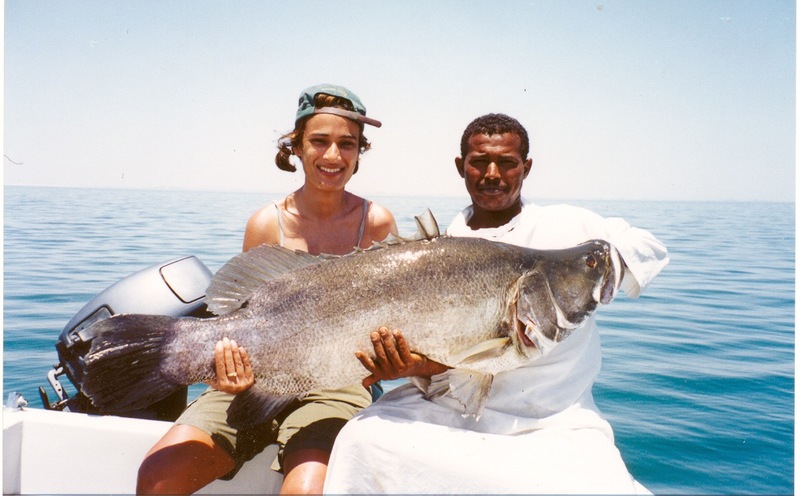 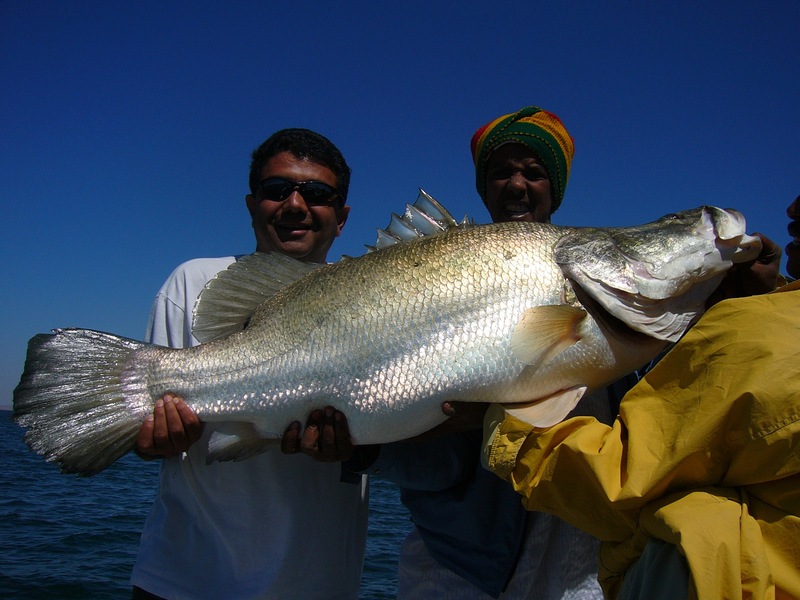 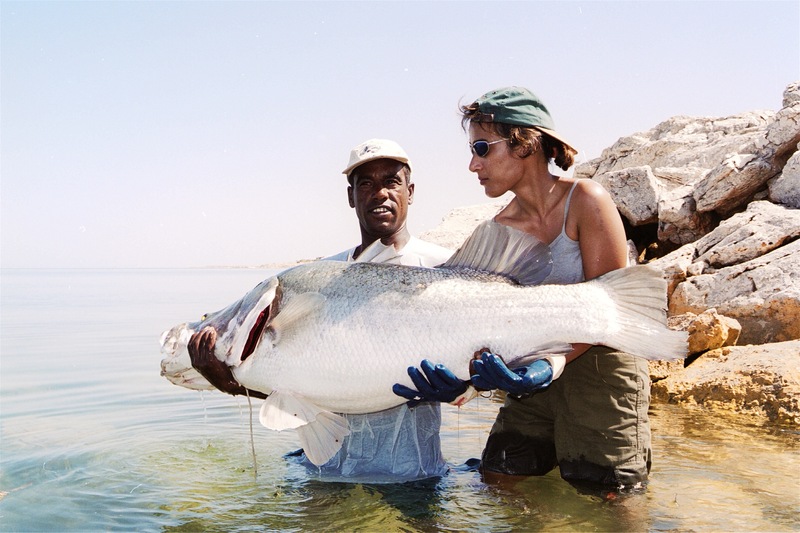 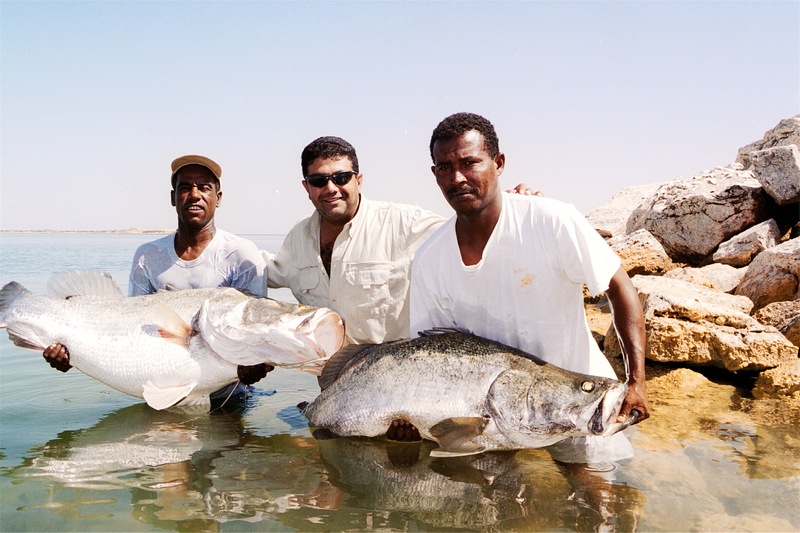 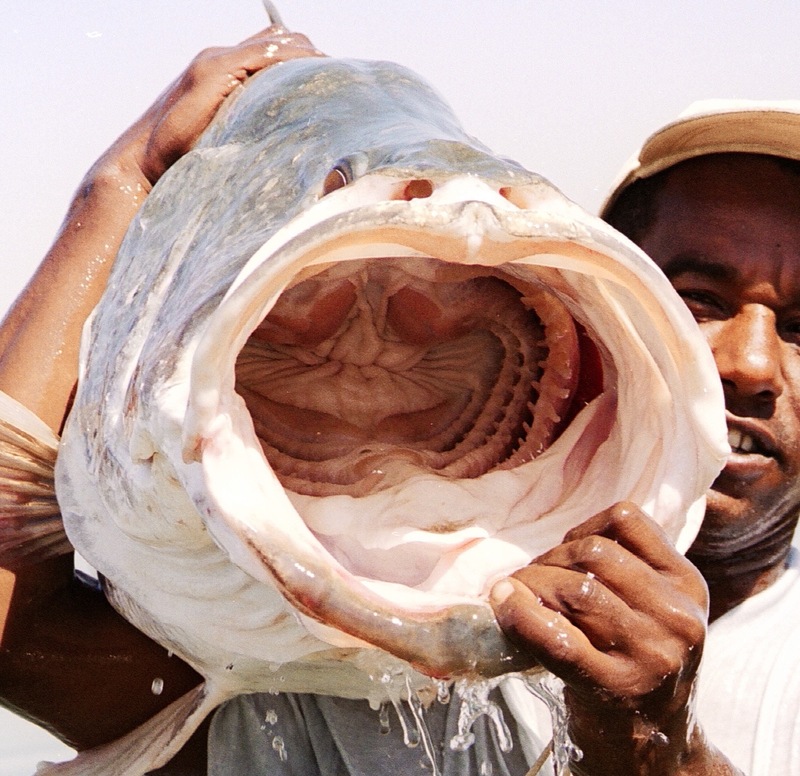 My 76 lb Nile Perch.